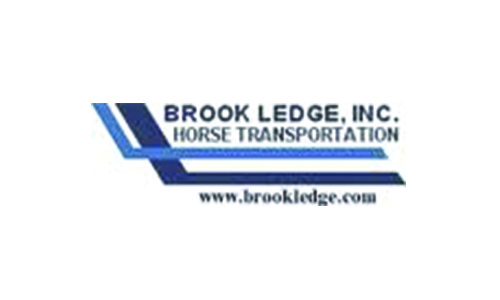 Brook Ledge is one of the most well-known names in equine transportation, and we are so fortunate to have their support. Brook Ledge generously hauls MMSC horses to and from shows, off-campus outings, and events. Brook Ledge has hubs in Lexington, Pennsylvania, and Ocala. 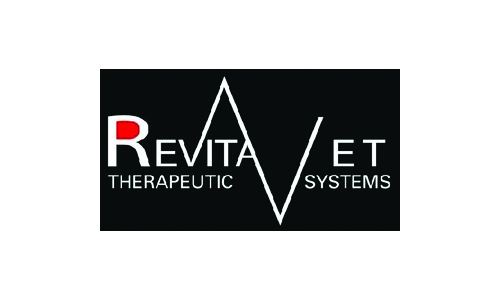 Read more about their services and request a quote here. Download the above list of tranpsorters here. 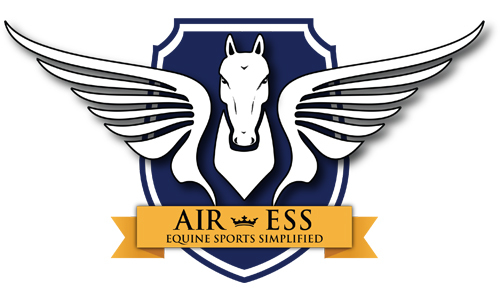 Find more options for horse transportation at the National Horse Carrier's Association website.